Save $199 by preordering the Cinetronic Gen3 7" monitor, only $1800. 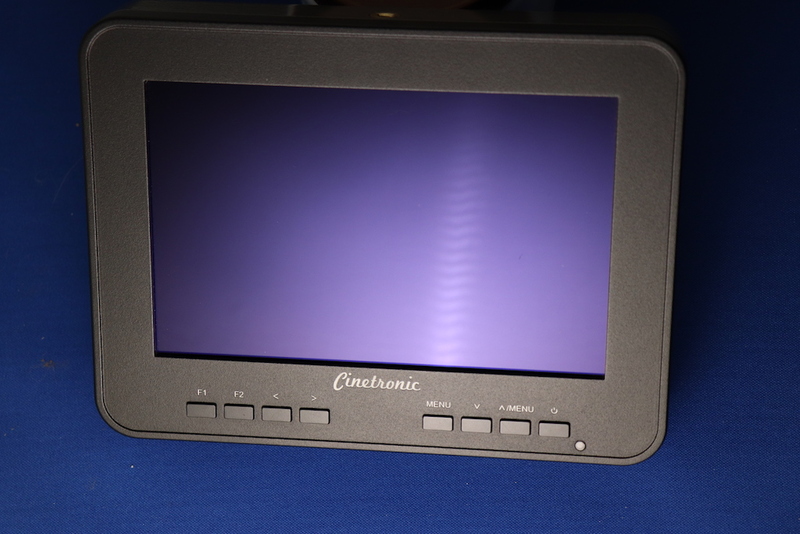 Cinetronic Gen3 Monitor is a continuation of the Cinetronic monitor line. The Gen3 features a 7" optically bonded screen, 1920x1200 resolution, and 2200 nits brightness. The Cinetronic Gen3 also features an extremely low 1 frame delay, helping you to get the shot while it happens, and not after.